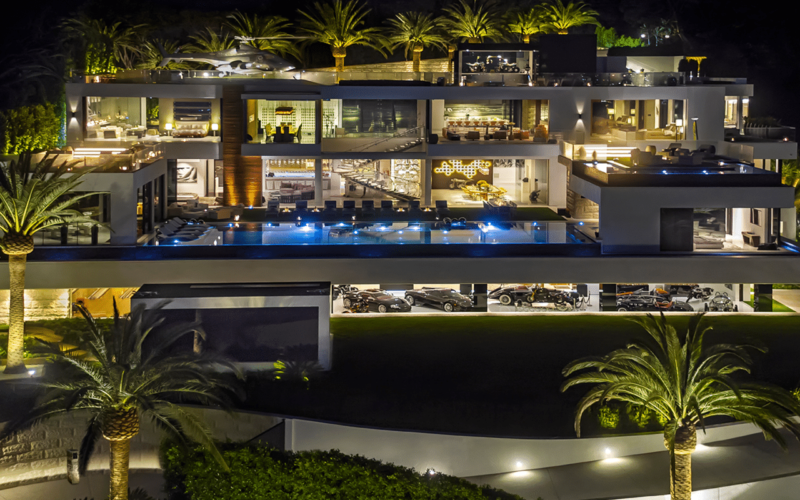 Estimated at 250 million, the grandiose residence located at 924 Bel Air Road is considered the most expensive home in America. Here’s why. 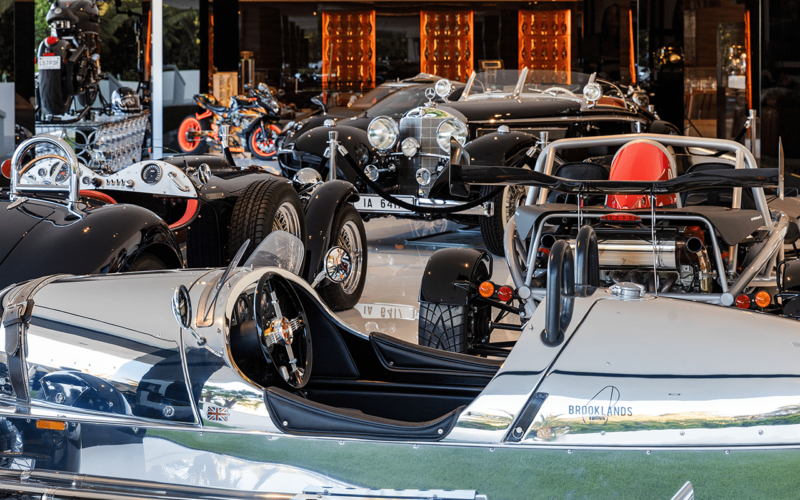 Thanks to movies and television, most Americans, and even non-Americans, know Bel Air as one of the most prestigious neighborhoods in the country. 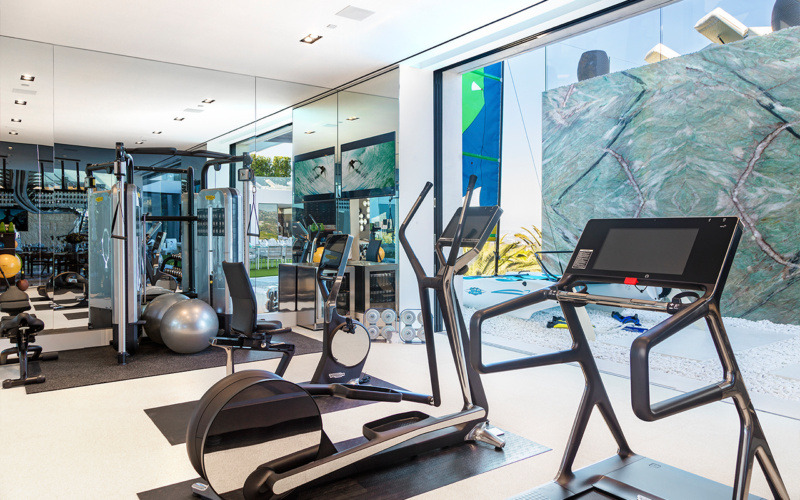 Bel Air is a gated community in West Los Angeles that has long been a prime residential spot for the wealthy, and educated, as well as the home of the Hannah Carter Japanese garden, which was inspired by the gardens in Kyoto. 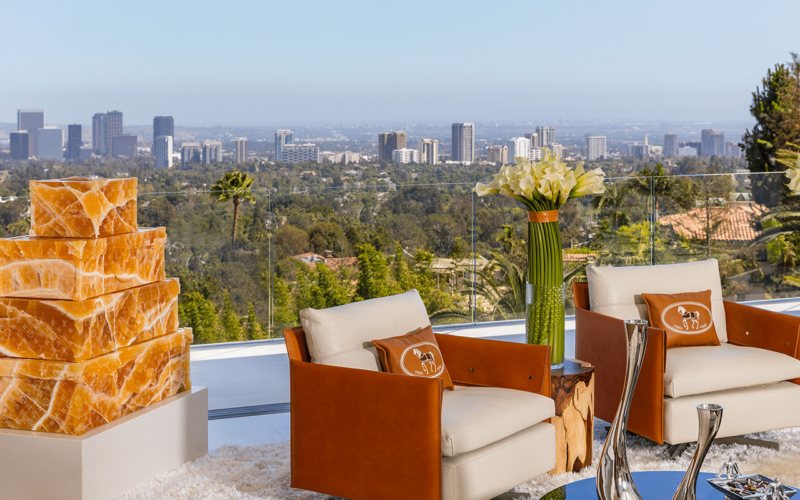 The average price of a home in Bel Air is over three million dollars, just over $1,000 for per square foot. 924 Bel Air Road can very well be called a small castle, though Makowsky prefers to call his creation the “eighth wonder of the world”. The total size of the property is a whopping 38,000 sq. feet. But its what’s inside the house that is pushing the price tag. All You Could Want in a Home- And More! : 924 Bel Air Road is the brainchild of real estate developer, Bruce Makowsky and is built to cater to the curated lifestyle of millionaires. In addition to 12 bedrooms and 21 bathrooms, the house comes with 5 bars, an indoor cinema a bowling alley and a 85-ft. The house also includes a giant 20 ft television and a helicopter landing pad because, why not?